SANTA CRUZ, CA--(Marketwired - March 31, 2015) - Plantronics (NYSE: PLT) is thrilled to announce that it has been recognized, along with Santa Cruz-based Cityblooms, by environmental non-profit group Acterra with a 2015 Business Environmental Award in the category of Small/Medium Environmental Project for its on-site hydroponic micro-farm. Plantronics is pioneering the use of on-site food production as part of the company's global commitment to sustainability. 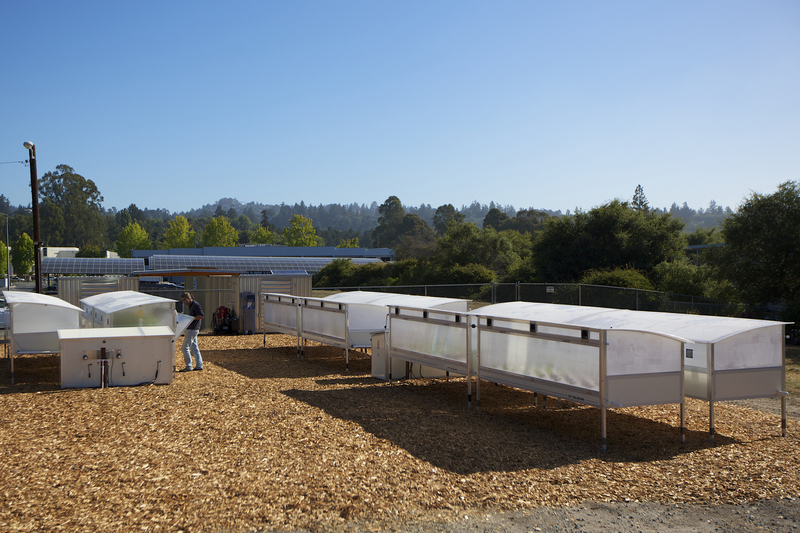 In June 2014, through a joint project with Cityblooms, a prototype computer-automated farm was installed at the company's headquarters, powered by an existing solar energy system. Plantronics associates enjoy nutrient-rich, ultra-fresh produce harvested just 200 yards from the employee café. 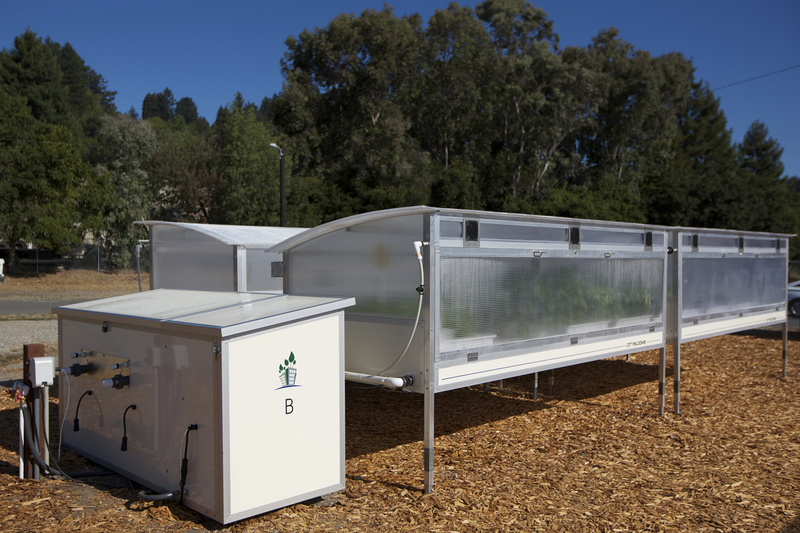 Cityblooms' automated mini-greenhouses (affectionately called "growbots") virtually eliminate the need for pesticides and improve water efficiency by up to 90%, compared to conventional methods. "At Plantronics, we are dedicated to operating conscientiously in all areas of our business. We strive to create positive change in everything we do, including helping to develop and strengthen the communities in which we operate, creating a healthy workplace, and minimizing our carbon footprint, reducing waste, and conserving resources," said Ken Kannappan, CEO of Plantronics. 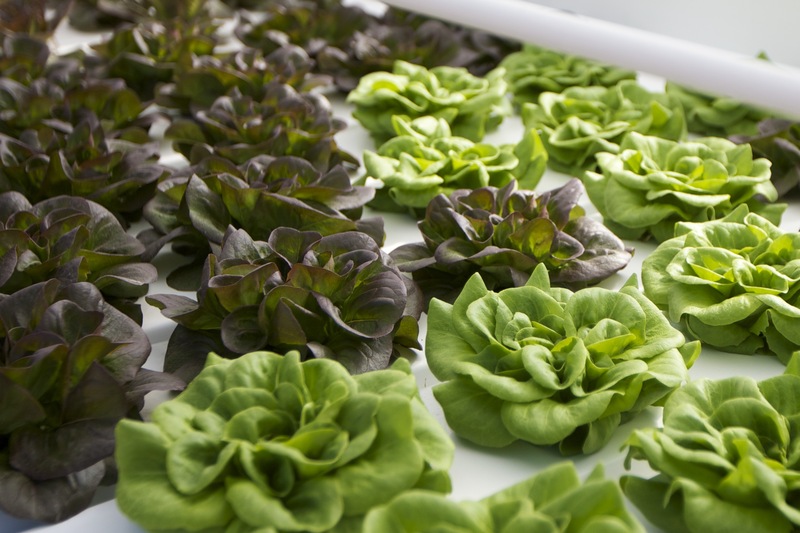 "We are excited that Acterra has recognized our hydroponic farm project; we've been thrilled with the results it provides, and how it supports our values." 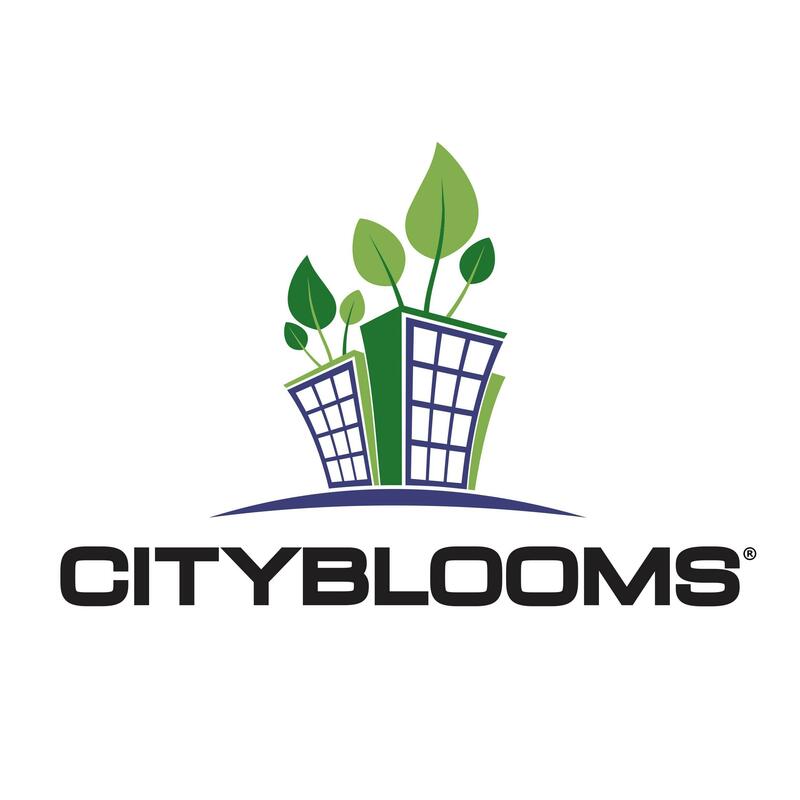 "We are honored to be recognized by Acterra for our efforts," said Cityblooms CEO Nick Halmos, "and we look forward to helping more institutions implement this sustainable technology." Acterra's Business Environmental Awards is one of the San Francisco Bay Area's oldest and most prestigious environmental recognition programs. Initiated in 1990, it is considered a heavyweight among award programs due to its rigorous application and judging process. "As we celebrate the 25th Anniversary of this program, Acterra is pleased to recognize another accomplished group of awardees who exemplify the possibilities of sustainable enterprise," said Bruce Klafter, States Committee Chair. "Each year, there is an unspoken expectation that our newest awardees will raise the bar from prior years, and this year's winners have met this challenge without question. We proudly congratulate them for their achievements in sustainable business practices and sincerely hope that others will follow their lead." 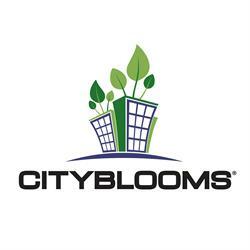 Cityblooms and Plantronics will be honored at the 25th Anniversary Business Environmental Awards Reception on May 28th at Intuit Corporation in Mountain View. This special anniversary event will also celebrate the program's 25-year history, past awardees, and legacy of corporate environmental leadership in the Bay Area. 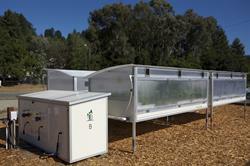 For more information, visit www.acterra.org/bea or get updates on Twitter at #ActerraBEA. Plantronics and Simply Smarter Communications are trademarks of Plantronics, Inc. registered in the US and other countries. Bluetooth trademarks are owned by Bluetooth SIG Inc., any use by Plantronics, Inc. is under license. All other trademarks are the property of their respective owners.